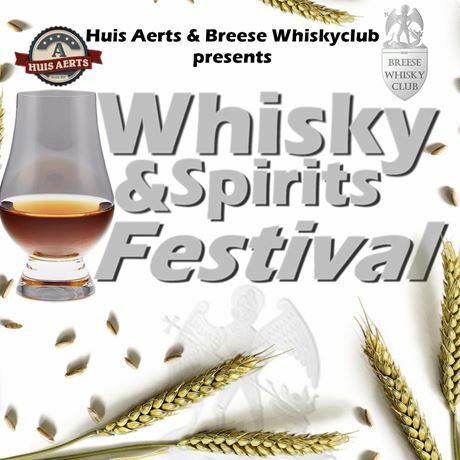 Come to Breese Whisky Club's first whisky and spirits festival and sample the finest whiskies from around the world. You can also enjoy gin, rum, Cava and, of course, our great matching appetisers. 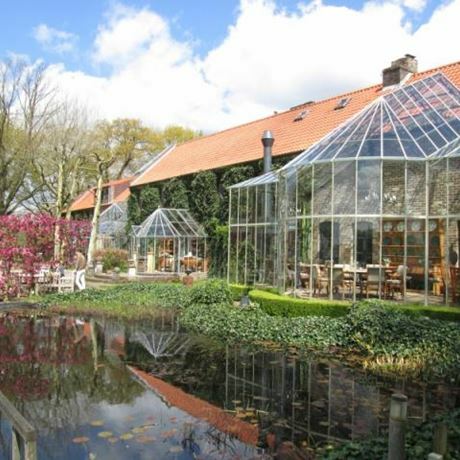 The event takes place at Orshof hotel and will feature live Bagpipers to set the mood. All drinks will be offered at reasonable prices.